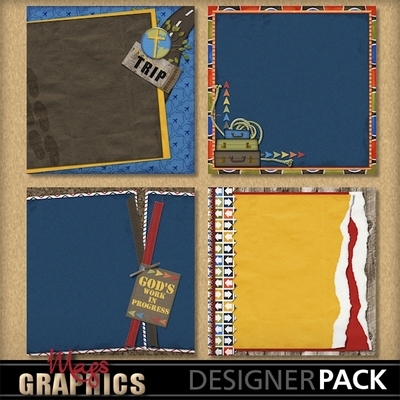 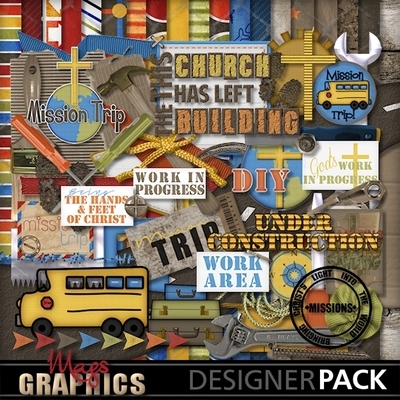 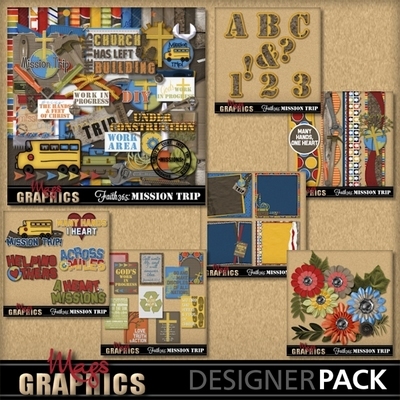 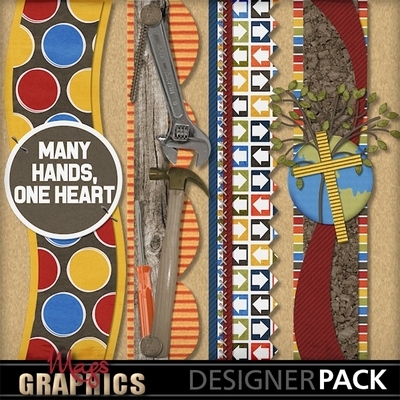 Get all of the "Mission Trip" Packs in one, big BUNDLE! 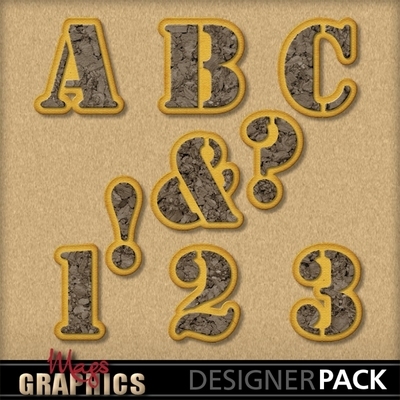 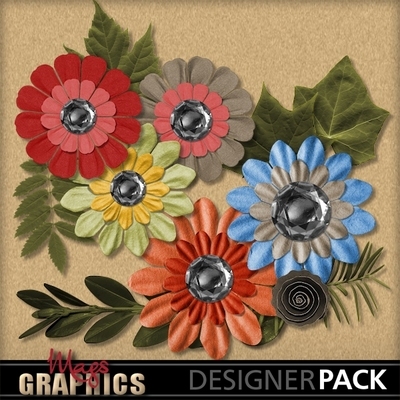 This Bundle Pack includes the Main Kit, Alpha, Borders, Flowers, Journal Cards, Paper Stackers, and Word Art. 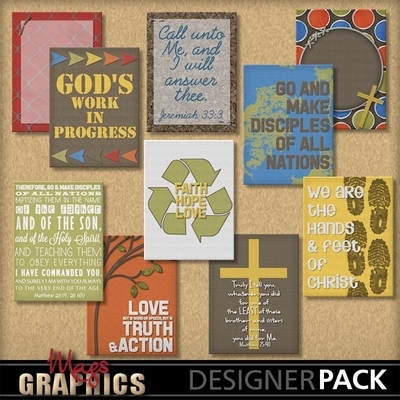 Don't miss any of the collections in the Faith365 Series!